The start to the new year’s events got a bit delayed thanks to some necessary renovations at the bar. But we’re back in action with a shiny new ceiling and I’ve planned a bunch of great events to get us through the spring. 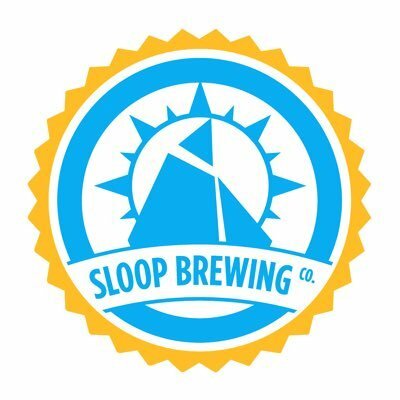 We’re super excited to hang with our friends at one of the hottest breweries in the Hudson Valley, Sloop Brewing. They’ve sent down a variety of fun beer, a few of which are of course the juicy hop bombs they are known for. We’ll also be celebrating the can release of their flagship IPA, Juice Bomb. 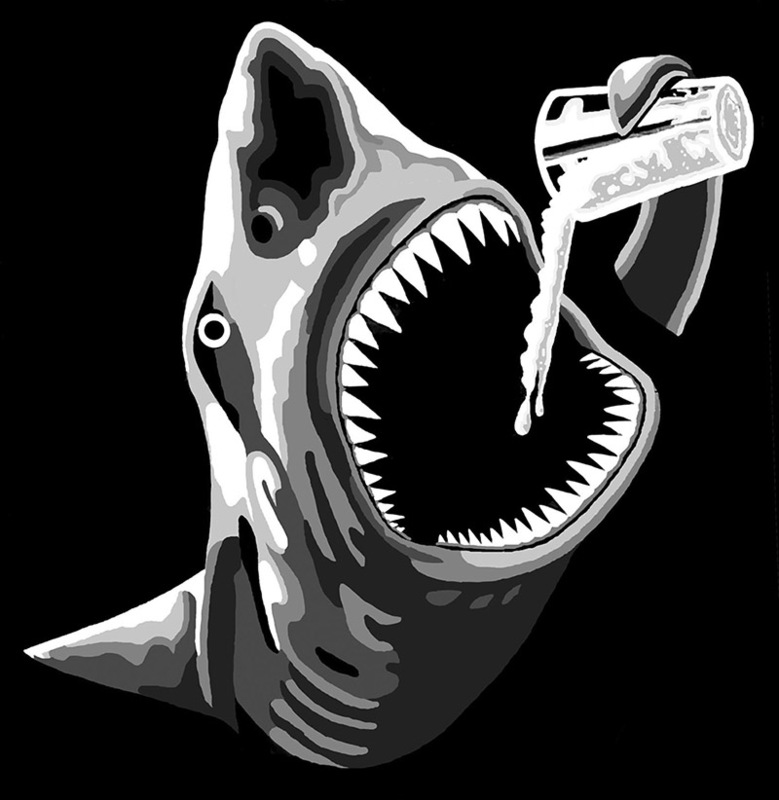 The chef from the Sloop tasting room will be making us breakfast and he promises it will be tasty.